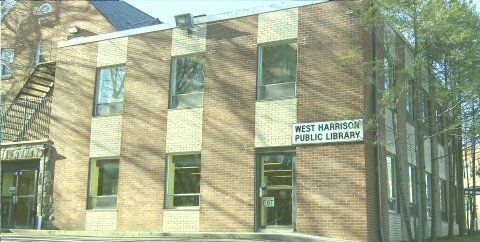 The Harrison Public Library and its West Harrison Branch, community resource centers, provide informational, recreational, and educational materials and programs. With an emphasis on service, quality, and excellence, we strive to meet individual needs and enrich people's lives. 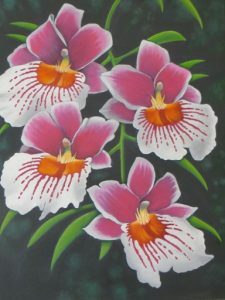 Meet the Artist on April 13 from 2 to 4pm.